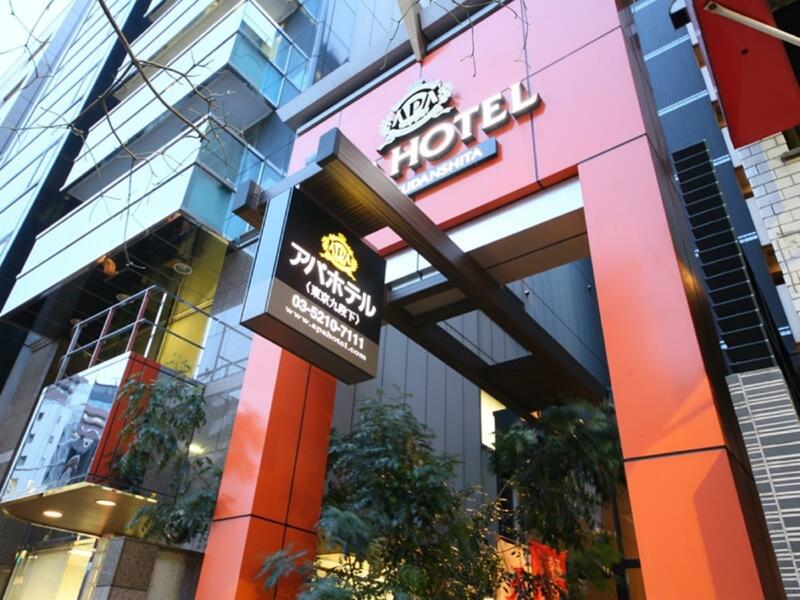 Ada pertanyaan untuk APA Hotel Tokyo-Kudanshita? 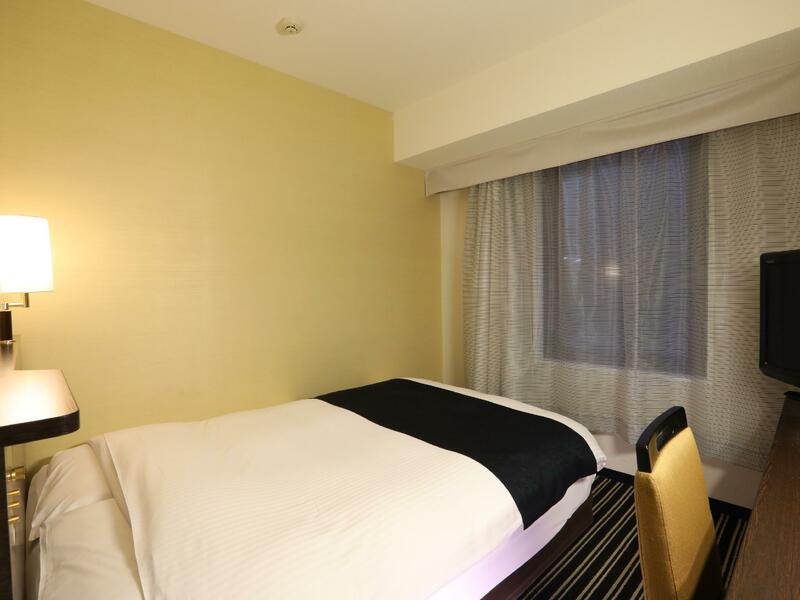 Ideal untuk bersenang-senang dan bersantai, APA Hotel Tokyo-Kudanshita terletak di area Akihabara Tokyo. Dari sini, para tamu dapat menikmati akses mudah ke semua hal yang dapat ditemukan di sebuah kota yang aktif ini. Para pengunjung ke hotel ini dapat menikmati berjalan-jalan di obyek wisata populer kota ini: Leafcup, Tokyo Daijingu Shrine, Shōwa-Kan.
Gunakan kesempatan untuk menikmati pelayanan dan fasilitas yang tidak tertandingi di hotel Tokyo ini. Sejumlah pilihan fasilitas kelas atas seperti WiFi gratis di semua kamar, binatu (laundromat), resepsionis 24 jam, check-in/check-out cepat, penyimpanan barang dapat dinikmati di hotel ini. Nikmati fasilitas kamar berkualitas tinggi selama Anda menginap di sini. Beberapa kamar memiliki teh gratis, handuk, sandal, kopi instan gratis, televisi layar datar, yang disediakan untuk membantu Anda mengumpulkan tenaga kembali setelah lelah beraktivitas. Hotel ini menyediakan sejumlah fasilitas rekreasi seperti pijat. Nikmati pelayanan tidak terbandingkan dan penginapan yang sungguh bergengsi di APA Hotel Tokyo-Kudanshita. Service was great. Location is in a quiet neighborhood, away from the chaos, but still accessible. Metro station is 2 mins away, plenty of shops and restaurants in walking distance. Very near Tokyo Dome if you're watching something there. 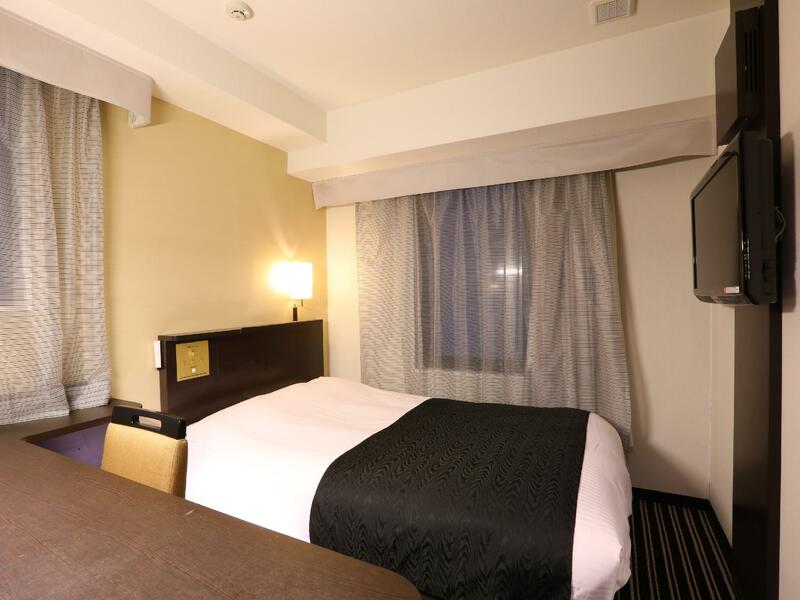 I made a mistake booking with APA for their price I expected a room with location on Akihabara at least two beds and a non smoking room. The room was so small, barely enough moving space and the smell was too intense I had ask for an air freshener, sprayed all over the room, crack open the window and turn on the act to help with the stench. I get more out of my money staying at a different better hotel with better location. Near to Metro Subway Line (Tozai), it's very comfortable for traveler who want to use metro subway as their main transportation for Tokyo Sightseeing. The room neat & clean and relatively have extra little space if we compare to other Hotel with same price rate. The reason i chose this hotel because its location that close to Budokan since I want to see concert there. Beside that, i guess all about the hotel is fair. Just for info the hotel will change ur bed sheet on ur fourth day of ur stay for eco reason (so if u stay only for 2 or 3 days, they only tidy the bed sheet). The room space is small for hotel at its rate. It was a good hotel, especially for the price compared to other properties in Tokyo. The staff is what really made it better. They were extremely helpful in an area where people spoke almost no English. A+ for the staff. 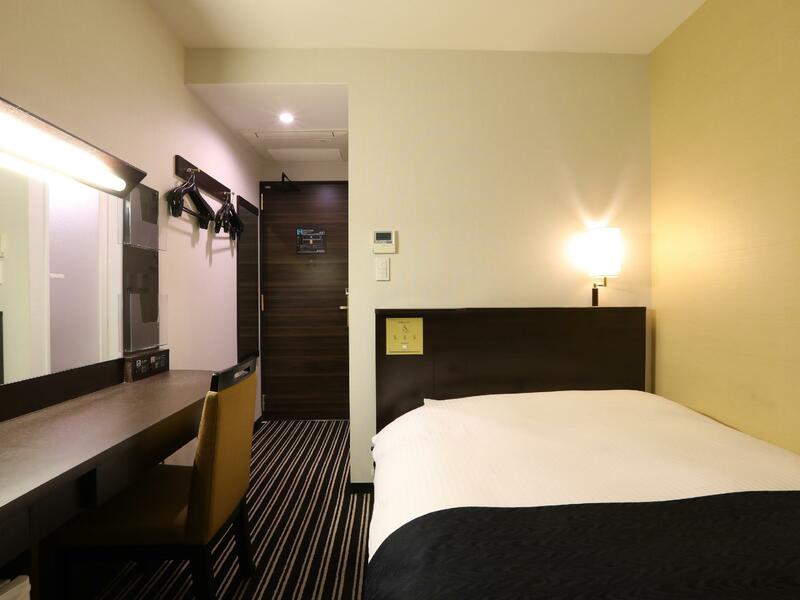 The hotel is located in a quiet area in Kudanshita. Yet, it is very convenient to travel around. The room is small, just like all hotel rooms in Tokyo. But I think it is sufficient for a solo traveler. My only complaint is that the bed is too soft. this is not exactly an APA hotel uve seen in japan. its more the first ever APA hotel and still running. very old. nice location so simple food. chinese area. Just the same with other APA hotel. room to small, close to train station only 15 minute , close to lawson . Not suitable for traveller with more than 1 person, room 11sqm quite small. Very Convenient, convenient shop is just nearby. however, the food is lack of choices.